The tribunal reiterated the Supreme Court (SC)'s recent judgment on January 25 where it upheld the Constitutional validity of the Insolvency and Bankruptcy Code (IBC) and Section 12A, which talks about adjudicating authority being able to allow withdrawal of application made under Section 7 or Section 9 or Section 10, on an application made by the applicant with the approval of 90 per cent voting share of the CoC. 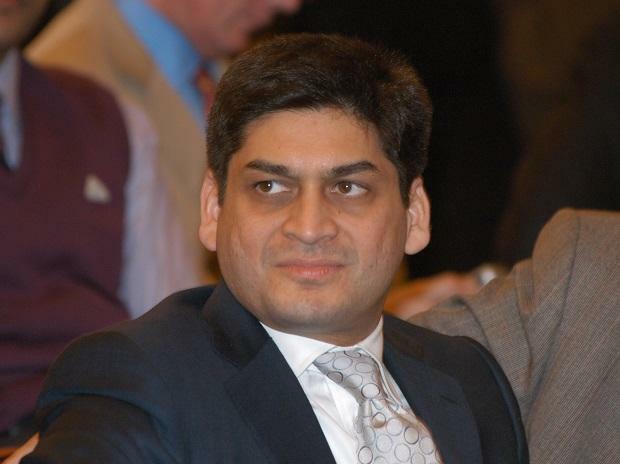 The Bench also observed that while the Transfer of Property Act, as invoked by ESAHL is establishing its locus standi as a shareholder to redeem Essar Steel, was a constitutional right under Article 300A of the Constitution of India, the SC had also upheld the IBC's Constitutional validity. The Bench will now hear on ArcelorMittal's resolution plan which was approved by Essar Steel's Committee of Creditors (CoC). The NCLAT, by way of a last opportunity, had allowed the NCLT to pass an order on the plan by the date, failing which it would pass an order on February 4. Tuesday's order pertained to maintainability of the Ruias' offer. 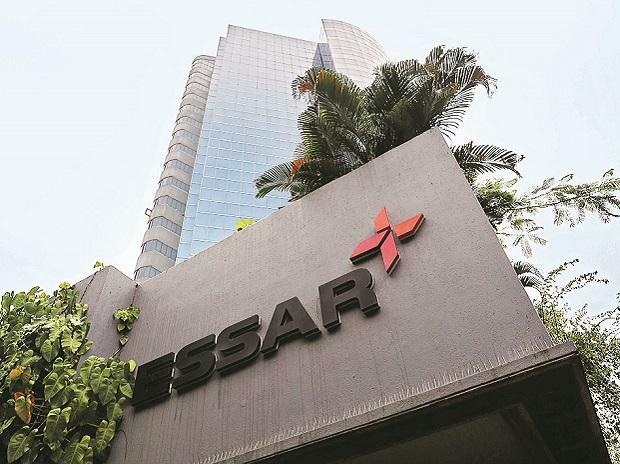 There was an urgency to wrap up the Essar case, one of the largest accounts on the Reserve Bank of India's (RBI's) first list of non-performing assets (NPAs), which had been dragging for more than 540 days now.